These photos were taken from the SAAB Cars public FLICKR site at the time of bankruptcy. They were publicly available pictures, and are hosted here for posterity. 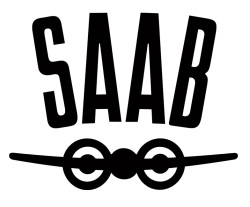 If anyone from current SAAB Corporate entities wishes that they not be displayed, please email us directly, and they will be removed forthwith.